Do you Trust The Bum? After our spring break trip to South Florida (more on that later this week) I definitely do. I kept seeing this Sun Bum brand on-line so I was definitely on the hunt for it in local retail stores. I finally stumbled upon this sunscreen about a month ago in Nordstrom and I couldn't wait to smell it! I took the lid off and it was like summer in a bottle. The banana fragrance in this line smells so good I was immediately hooked. 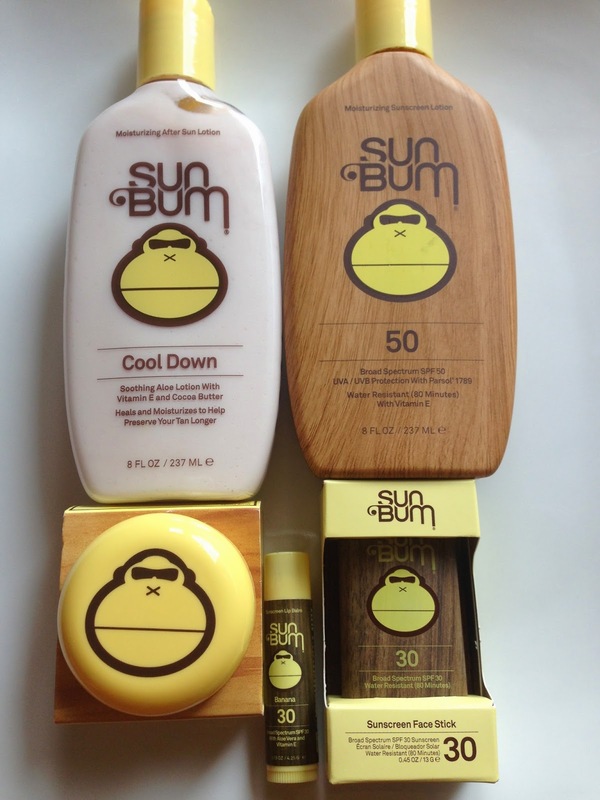 Their products are paraban/paba free which is another reason I love Sun Bum. Don't worry, their sunscreen isn't sticky and thick like a lot of products on the market. 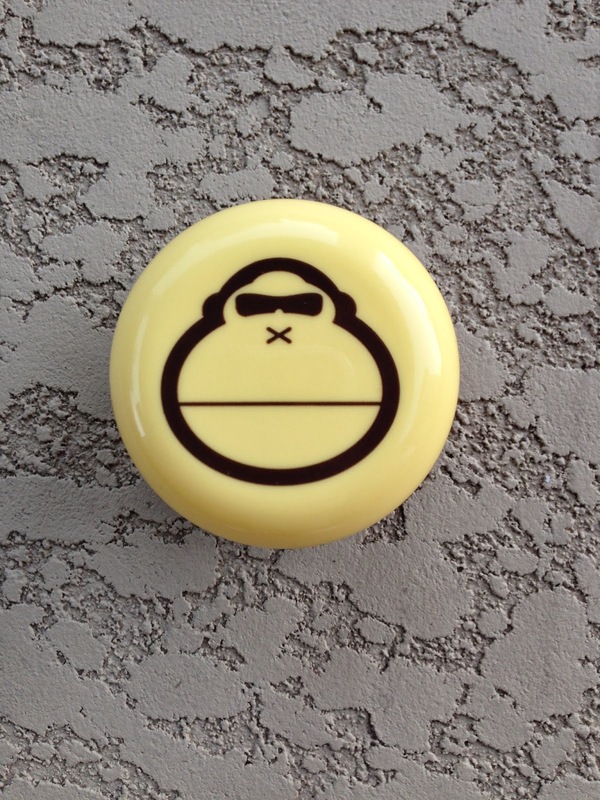 If so, where do you buy it? p.s. all opinions are my own and no compensation was received. Summer in a bottle? Ooh, I'll definitely try it! Wonder if summer will come sooner if I start slathering it on the kids? Willing to try anything! Ohhh I can't wait for the smell of sunscreen!!!!!!!! I will have to check this out! Sounds yummy! Let me know what you girls think if you try the Sun Bum out...pretty sure you will love it!